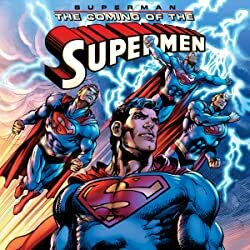 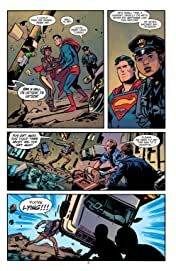 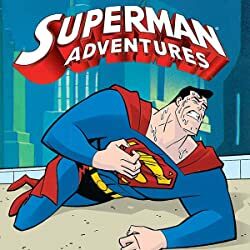 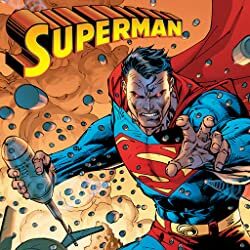 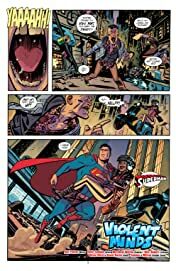 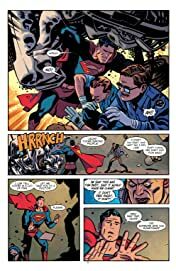 The best creators in comics take on the Man of Steel, in this collection of stand alone Superman stories written by Michael Avon Oeming (Powers), Jeff Parker (BATMAN '66), Jeff Lemire (SWEET TOOTH) and many others, with artwork by Pia Guerra (Y: THE LAST MAN), Chris Samnee (Daredevil) and others. 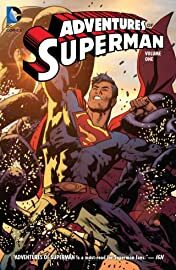 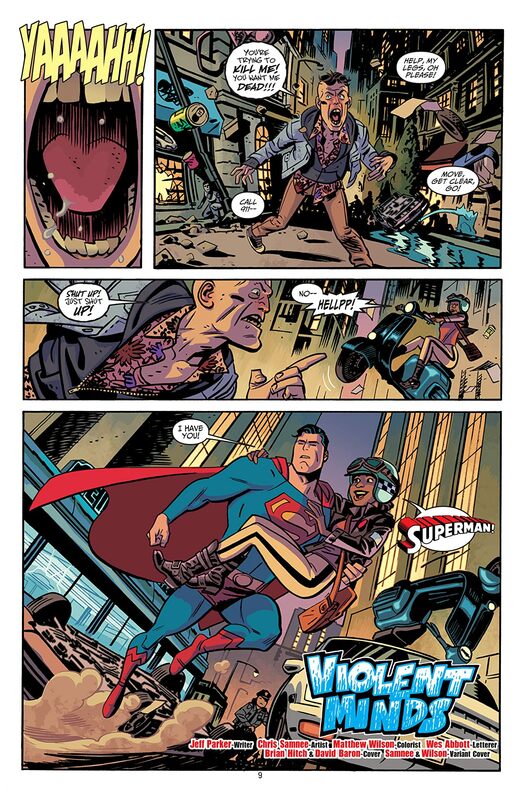 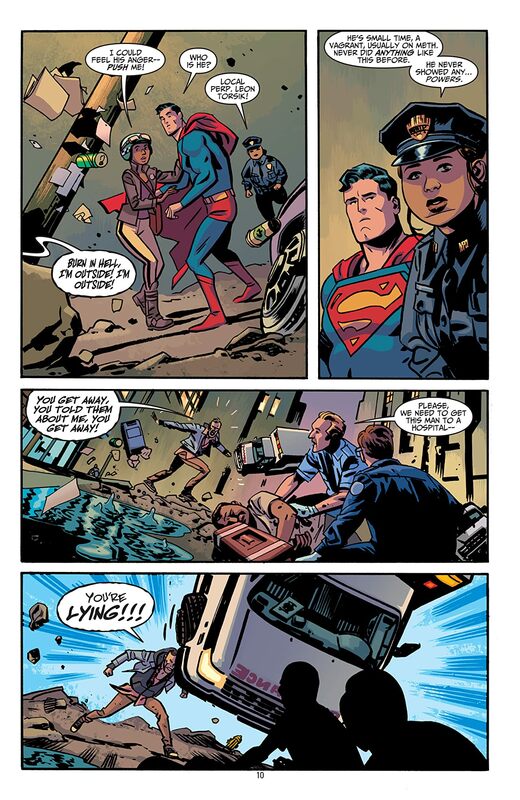 ADVENTURES OF SUPERMAN is a great jumping on point for new readers interested in the Man of Steel. 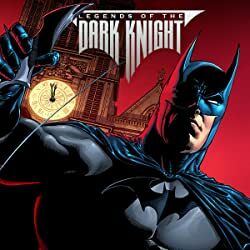 These tales feature battles with some of Superman's greatest foes, including Lex Luthor, Bizarro, Brainiac and Zod! 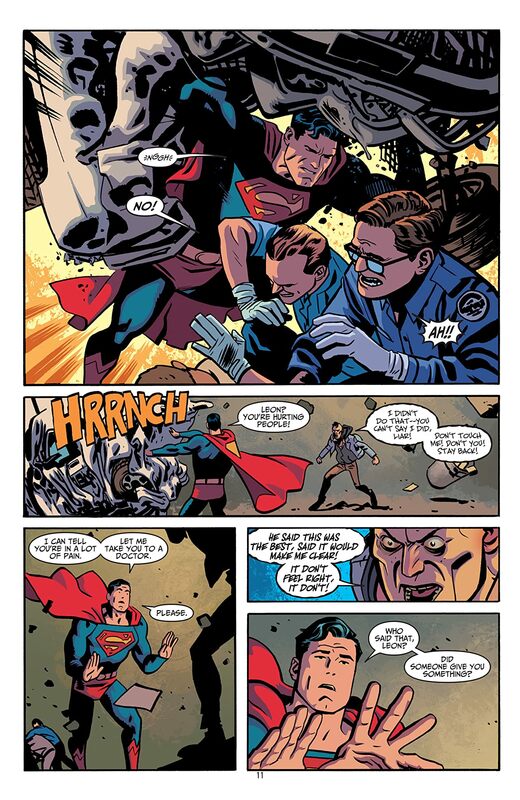 Collecting the digital first stories, reprinted in ADVENTURES OF SUPERMAN #1-5.